Hello to all of you! I want to thank everyone so much that stopped by my blog this weekend for the hop! It’s so wonderful to hear from everyone! If you missed it, you can always go back through the posts to see what we created. I created this card for my best friend’s daughter who just turned 16 this weekend. I know these are not her favorite colors but I just didn’t have any flourescent cardstock lol. All patterns are found at Scraptastical Kreations. 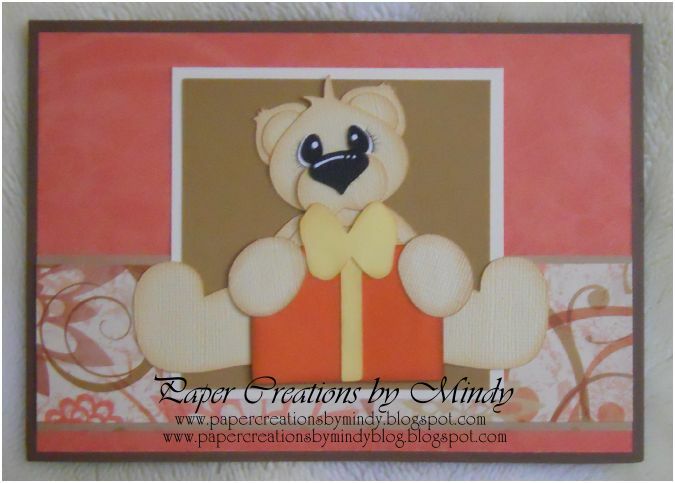 The bear is from the Building Adventures file and the present is from Let’s Celebrate. Thanks so much for stopping in today. Please check back again soon to see what I’ve created for the Thanksgiving Hop! 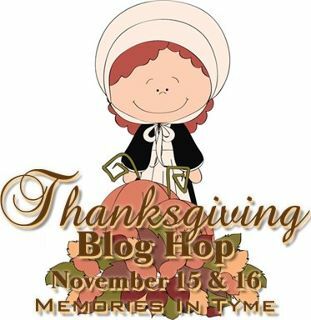 Blog hopping starts at Lynda’s blog on November 15. I will have a project for November 16.